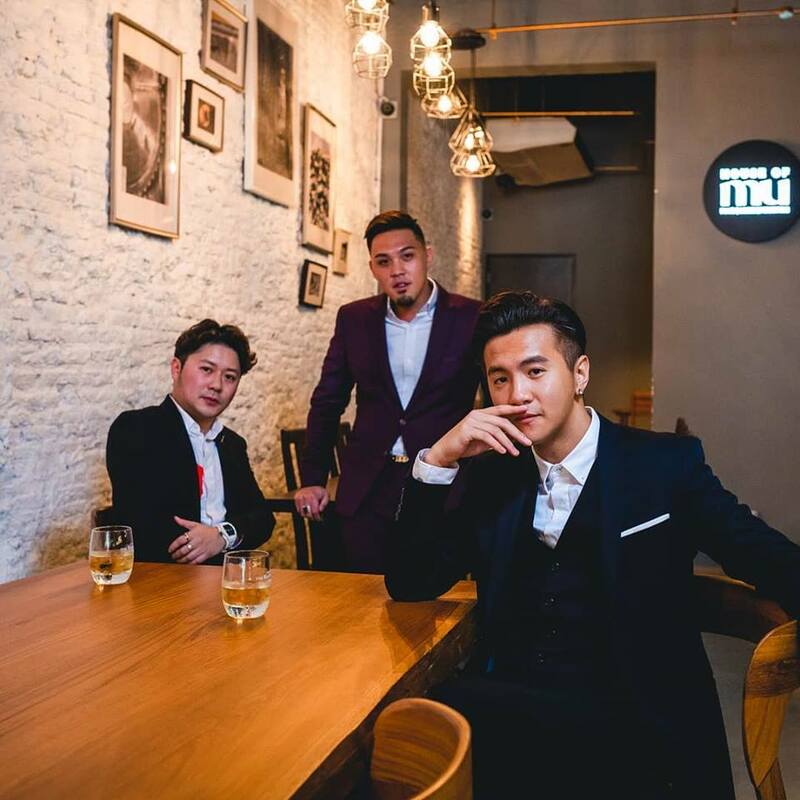 Those with a penchant for European food or restaurants with a chic interior must have heard of House of MU but we bet you never knew that Ian Fang is one of the bosses behind it. 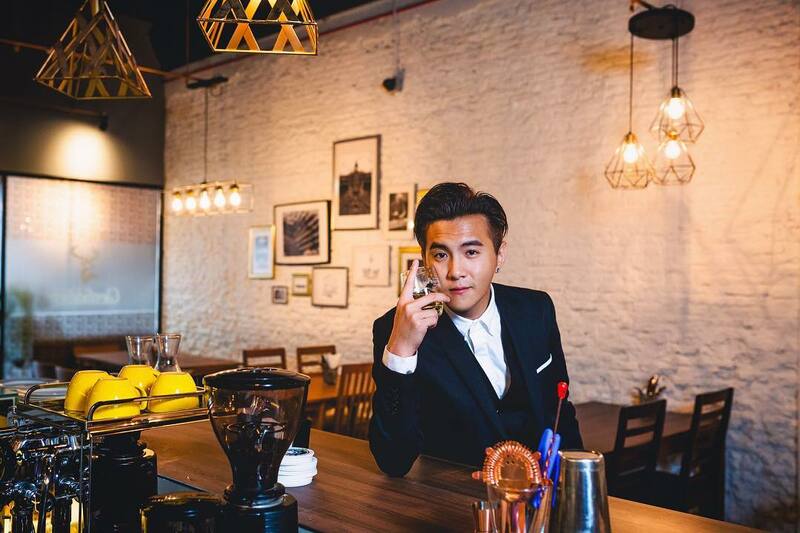 In a recent Instagram post on 8 February, Ian Fang shared two photos of him in the European restaurant in a dapper suit, captioning it "Welcome to my restaurant." Another post by House Of Mu revealed the other two 'masterminds': entrepreneur Dato' Joel Low and David Yong, the CEO of Evergreen Assets Management. Opened in April 2018, House of MU is known to be led by Tyrell Joon, the head chef who has honed his skills in Michelin-starred restaurants such as Les Amis and Iggy's. Besides the delightful French patisserie and plated desserts, it also features a variety of rare gins and whiskeys cultivated by Master of Wine student Suzanna Ho. 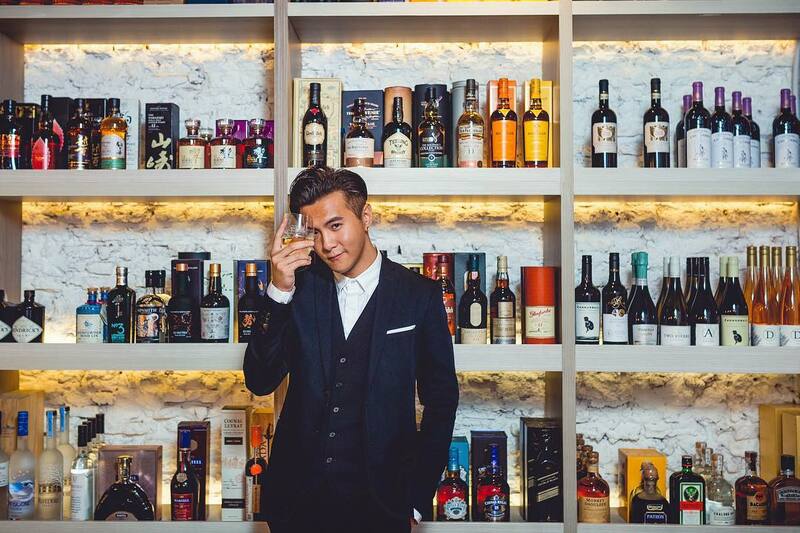 Since Ian's big reveal as one of the restaurant's leading men, fans and celebrities such as Fann Wong, Lee Teng, Pierre Png and more have been flooding his post with congratulatory messages. 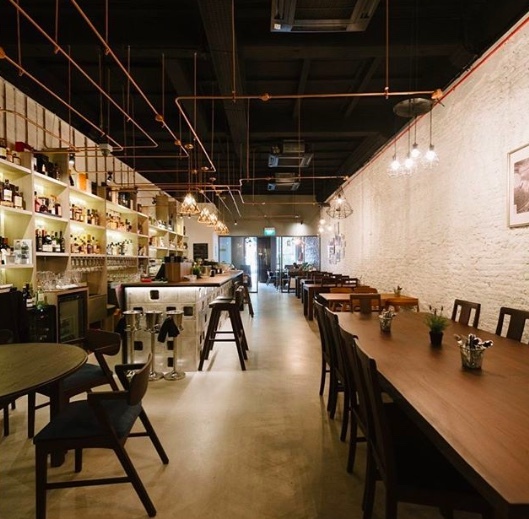 If you are a fan of European cuisine and is always on the lookout for a restaurant with good interiors, be sure to check out House of MU the next time you are in Muhamad Sultan Road. Who knows, you might just bump into Ian there too.